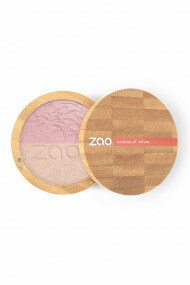 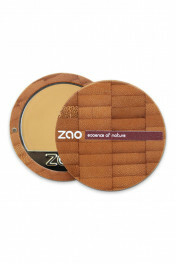 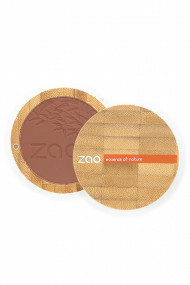 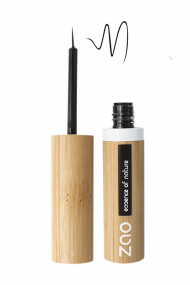 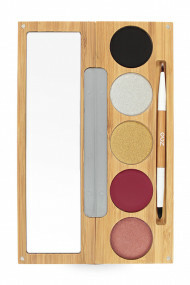 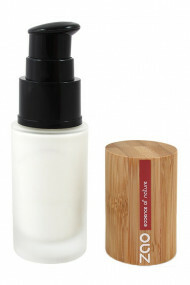 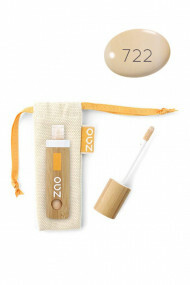 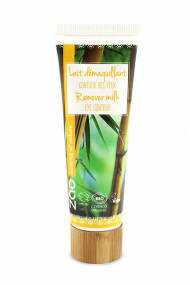 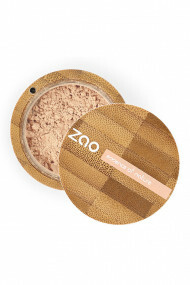 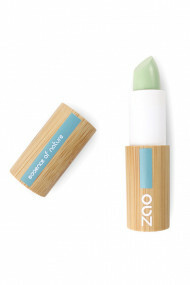 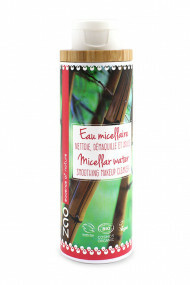 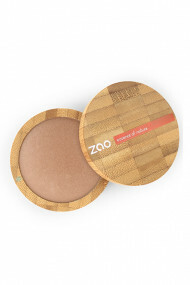 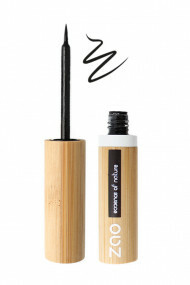 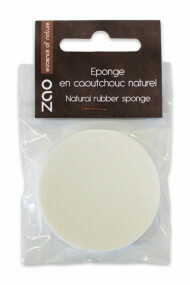 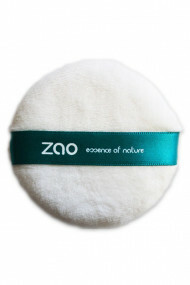 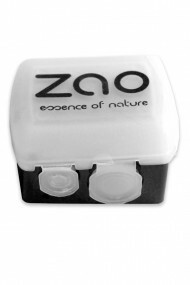 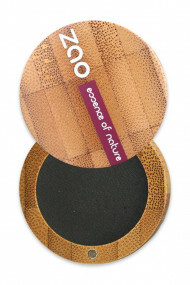 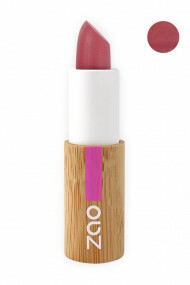 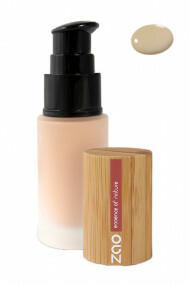 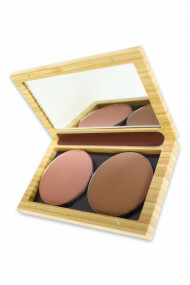 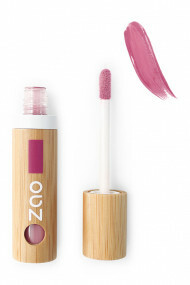 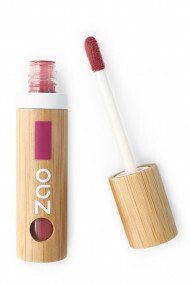 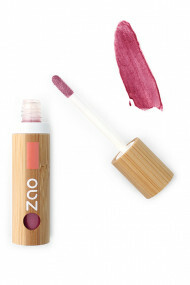 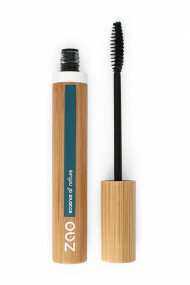 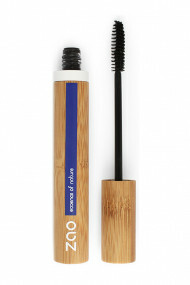 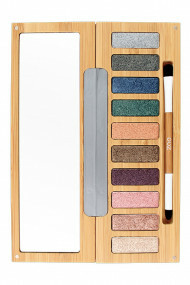 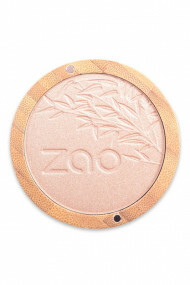 Founded in 2012, French brand ZAO provides a complete range of vegan* organic 100% natural** makeup. 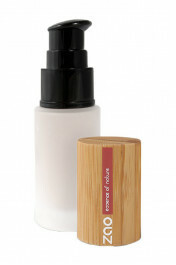 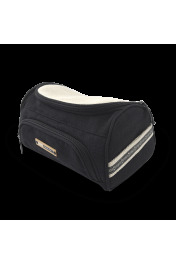 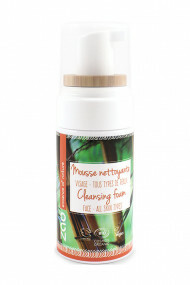 Labelled Cosmebio, Ecocert, Slow Cosmetic and Cruelty Free (no animal testing). 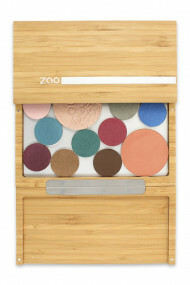 Discover their foundations, mascaras, lipsticks, powders and also vegan brushes (synthetic hairs) and 6-free nail polish ! 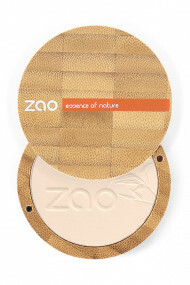 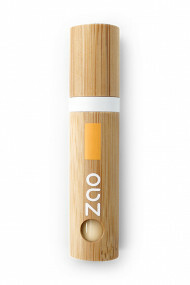 Zao's star ingredient is bamboo : this perennial plant that needs low water level is used for the packagings, and even in the formulas for its soothing and regenerating properties. 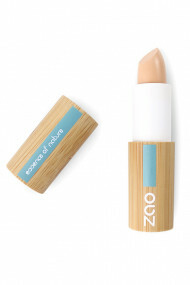 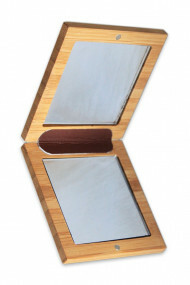 Beauty of the bamboo on the outside and all its benefits on the inside ! 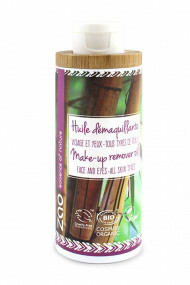 Products are made in Italy with eco-friendly refill system : buy the standard item at first then re-use it again and again with refills !